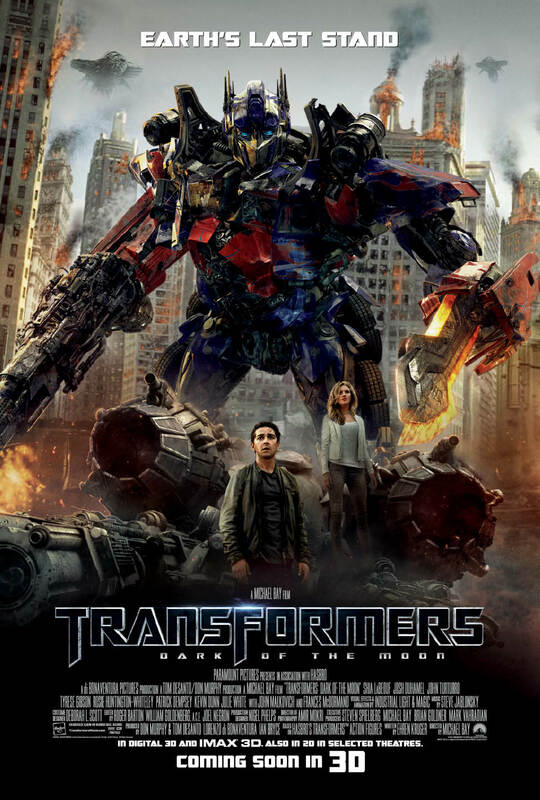 HOLLYWOOD, CA (August 3, 2011) – Worldwide box office receipts for TRANSFORMERS: DARK OF THE MOON, have hit $1 billion, Paramount Pictures announced today. To date, the third installment of the hit Transformers franchise, and the first shot in 3-D, has grossed $338 million in U.S. (through Monday) and $663 million internationally (through Tuesday). “TRANSFORMERS: DARK OF THE MOON is the first billion dollar grossing movie in the history of Paramount Pictures, marking a substantial milestone in the 99 year life of this legendary studio," said Brad Grey, Chairman & Chief Executive Officer of Paramount Pictures. “We are grateful for the extraordinary work of Michael Bay and his film-making team, executive producer Steven Spielberg, and everyone at Paramount around the globe who played a part in helping make this latest TRANSFORMERS one of the 10 highest grossing films worldwide of all time".